You are a valet driver in a hotel; your duty is to park the customers� cars in their respective lots. In the second level you have to deliver the cars safely to the space provided. Avoid scratching the customers� cars or else you will fail. 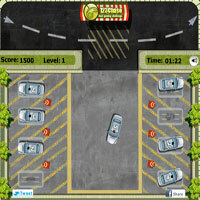 Park the cars in the short time to earn more points. Complete the two levels to win the game. 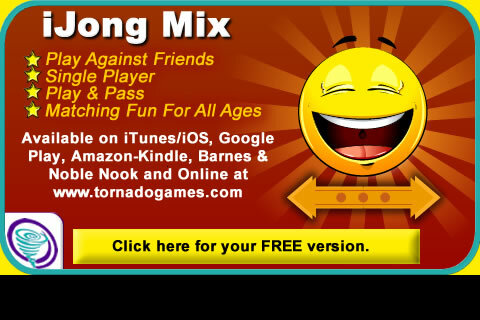 Use arrow keys to drive, and spacebar to apply brake.